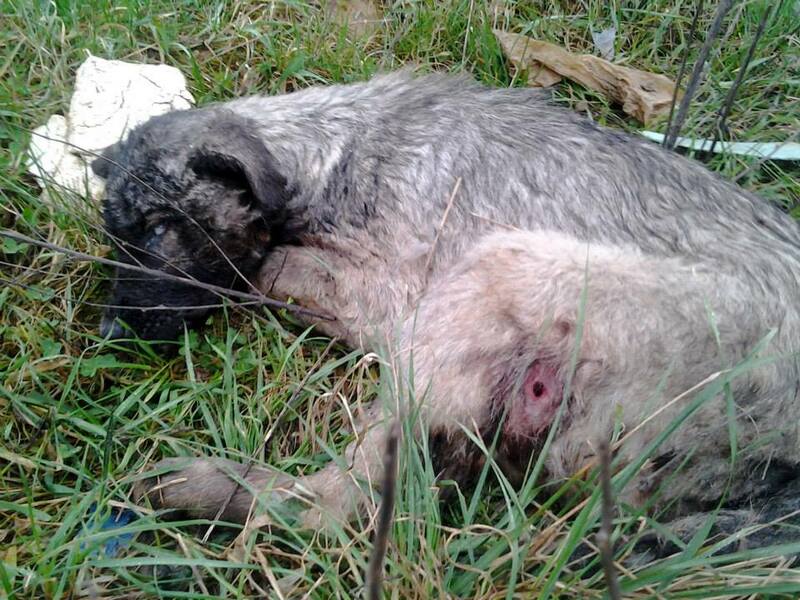 Mass Murder of Dogs in Bosnia Herzegovina | "OUR WORLD"
Yesterday animal activists found a massacre of dogs who lived at the landfill site, Perna, in Bosanska Krupa region of BiH. 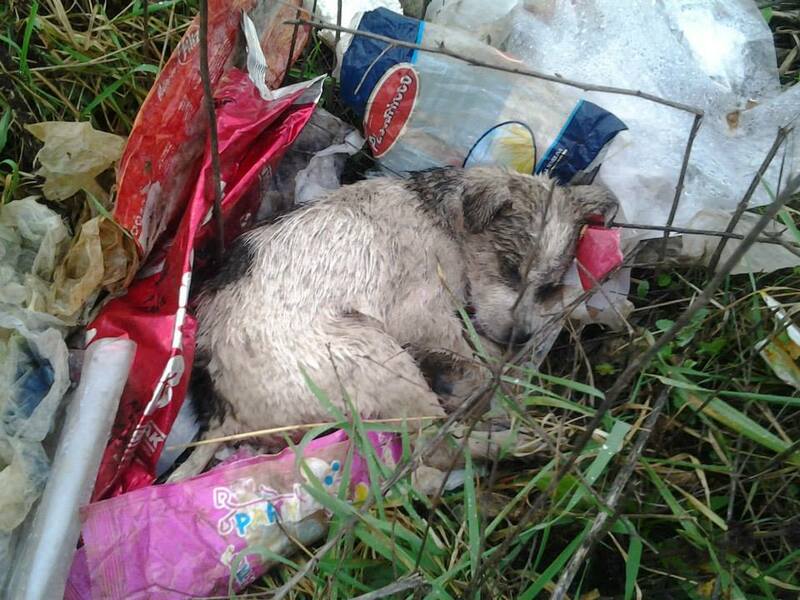 On the 19th of January, hunters from the “Grmeč” hunting club from Bosanska Krupa shot and killed all dogs that were at the landfill, including puppies and adult dogs and nursing females. 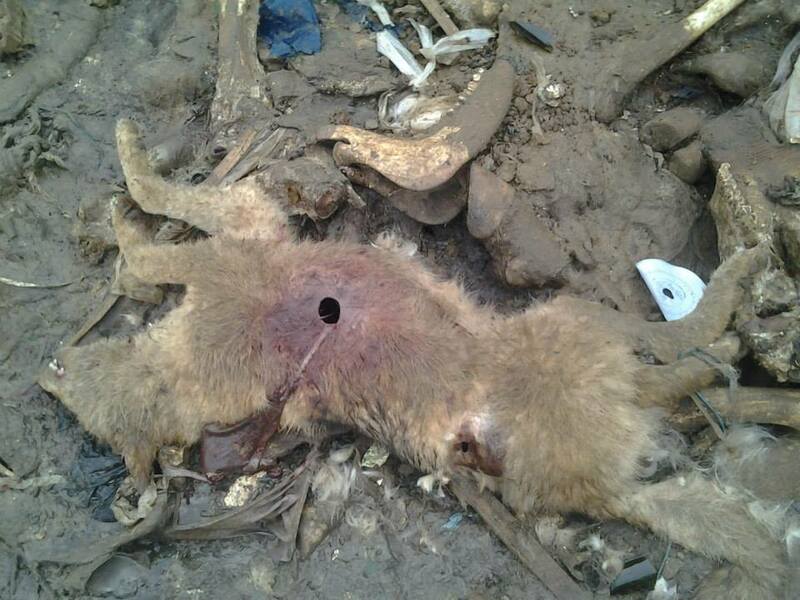 At least fifty dogs were murdered. 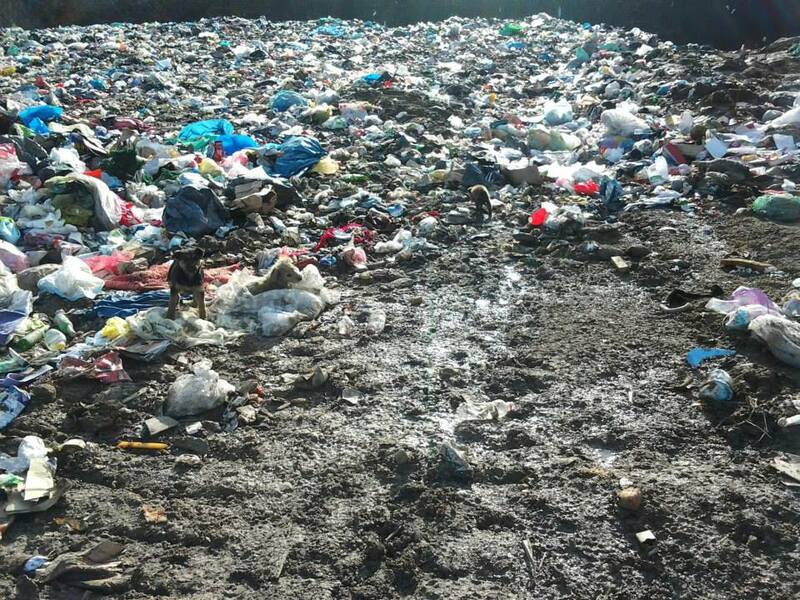 To cover up what they did, the hunders buried the dead dogs under piles of garbage, but they did not manage to hide all the corpses. Activists from the area were about to start making dog houses for these dogs at the landfill, and were visiting dogs regularly, feeding them.